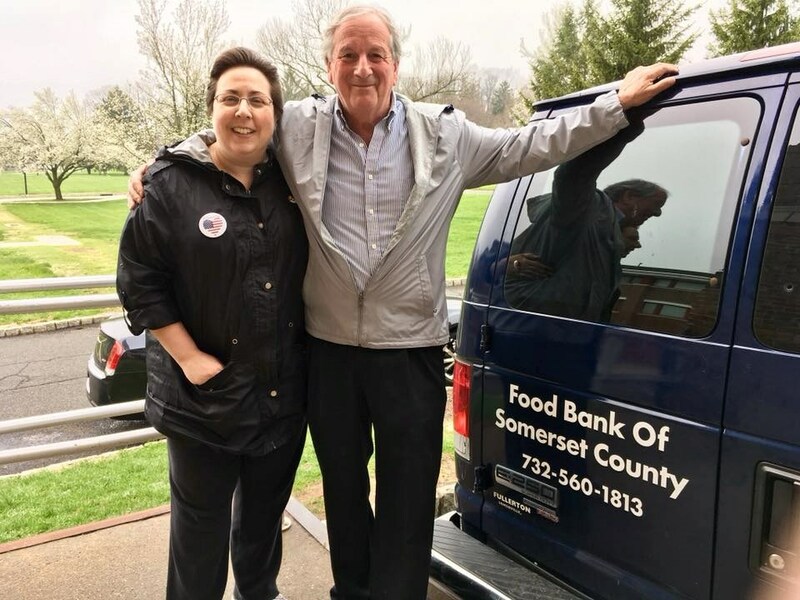 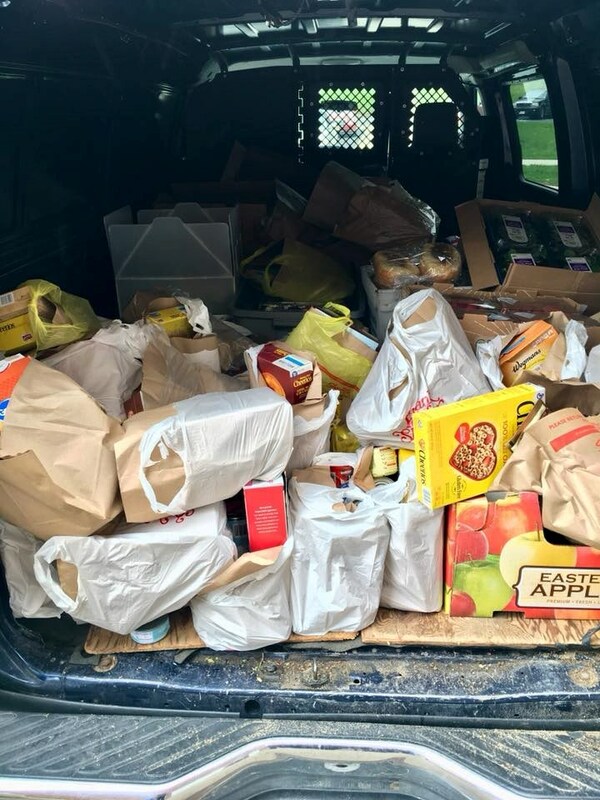 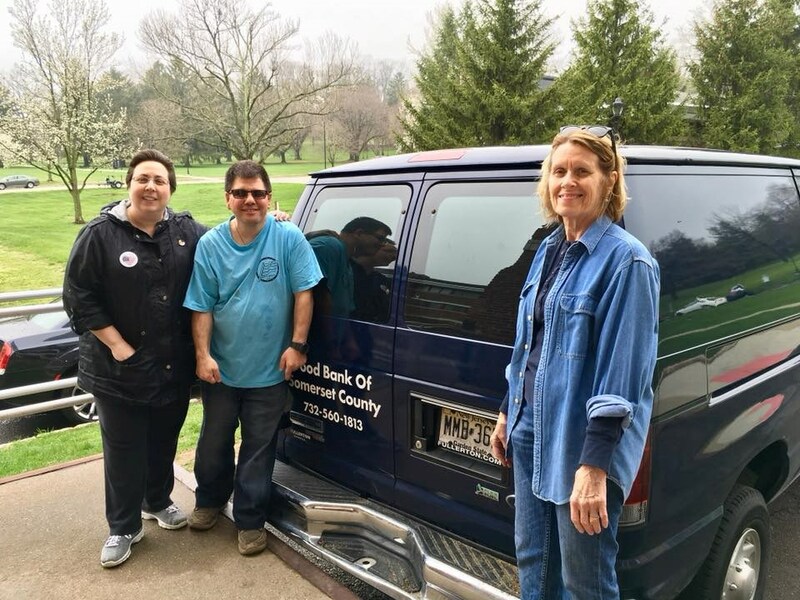 On April 25, 2018 Chair Nancy D'Andrea, State Committee Representative Mike Goldberg, Elizabeth Griesbach, and Ben Auletta, worked with the Food Bank of Somerset County to bag and deliver food to the VA New Jersey Health Care System in Lyons. 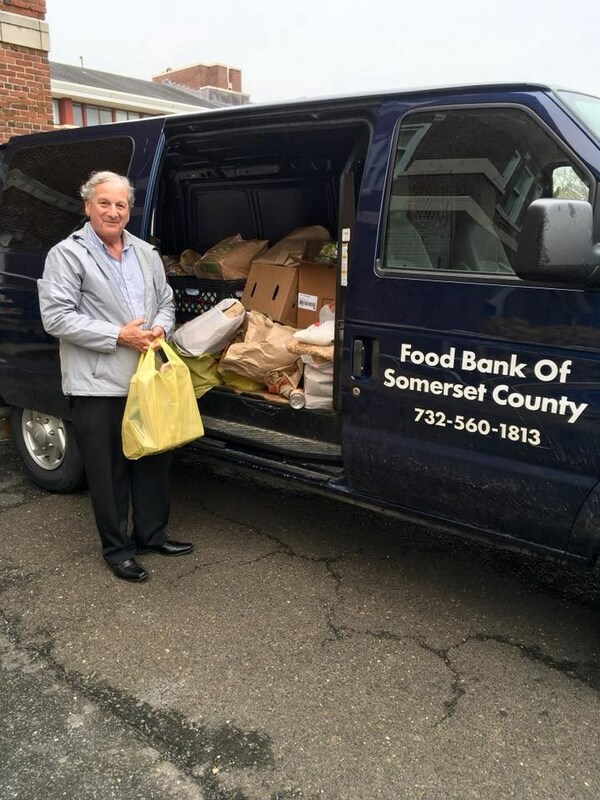 This is s MONTHLY occurrence by the Somerset County Democratic Committee. 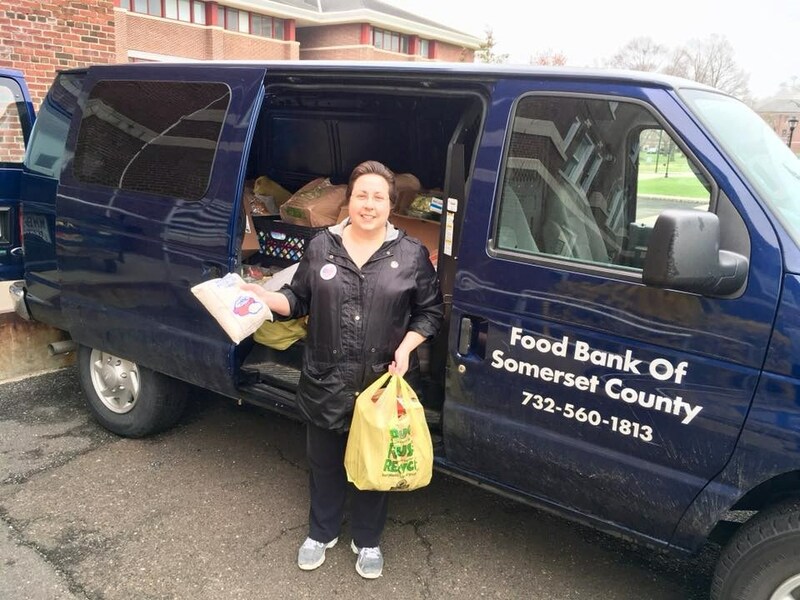 Please support your local food banks and the VA!